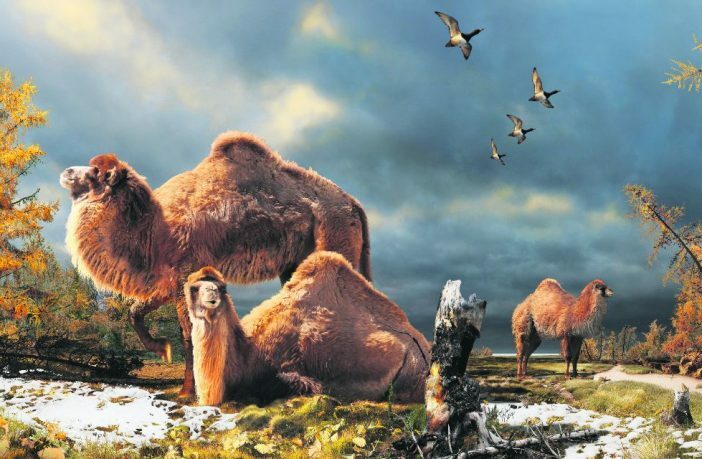 Fossil hunters in the high Arctic made an exciting discovery this week; fossilised fragments of bone from a long extinct species of camel, which once made the forests of Ellesmere Island its home. Camels actually originated in North America, 45 million years ago, and crossed into Asia via the Bering Strait around 7 million years ago, but they have since gone extinct in their original territory. The camel fossils found on Ellesmere Island suggest a camel which stood 3 metres tall at the hump, a whole third taller than modern dromedary (single hump) camels. 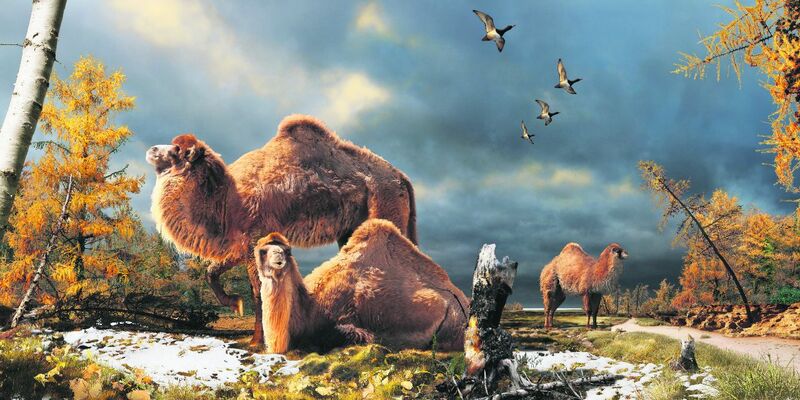 The discovery sheds further light on the evolution of camels; it is possible that their wide, flat feet and fatty hump, long thought to be desert adaptations, may have actually evolved to help camels survive the harsh Arctic winter.